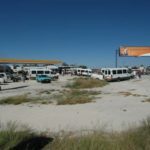 A 28 year old man is expected to appear in the Ondangwa Magistrates Court on a charge of vehicle theft, while a second suspect still on the run from the police. 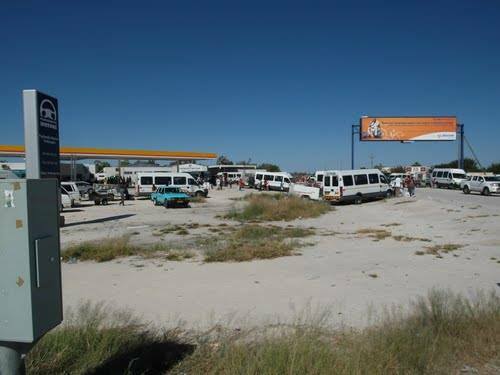 According to the Oshikoto Regional Spokesperson Inspector Ellen Nehale, the incident of vehicle theft occurred on Wednesday at between 00:00 and 05:00 at Oshaakondwa village in Oniipa area. It’s alleged that complainant, the 43-year-old Anna Kashihakumwa parked and locked her vehicle at home in the yard. When she went out the next morning she found the vehicle stolen by unknown suspects. “There were two pairs of footprints that pushed the vehicle out to the main road,” stated Nehale. The vehicle was later found at Uuhahe location Epembe, Ohangwena region around 15h30. The police arrested the first suspect but the second suspects managed to run away and is currently be pursued by members of the Epembe Police in the area of the road between Onalulago and Epembe. Nehale warned the public to take care of their valuable properties at all times.